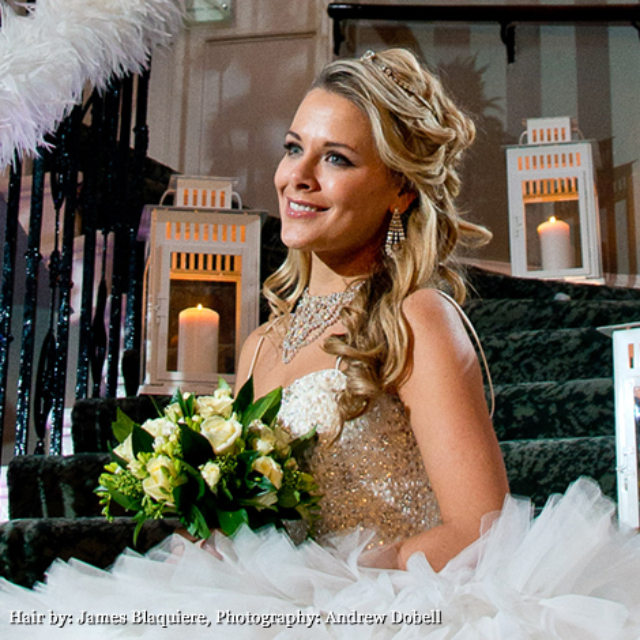 On your wedding day, it is your time to shine! 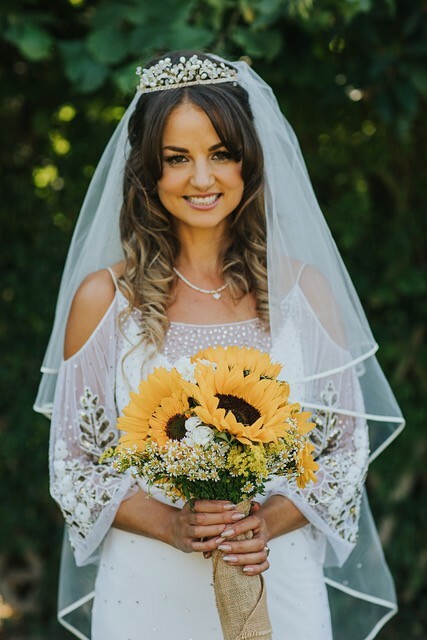 We know that wedding hair can play a huge role in making every bride feel confident on her big day and we will work with you, to create a stunning, natural and flawless look! 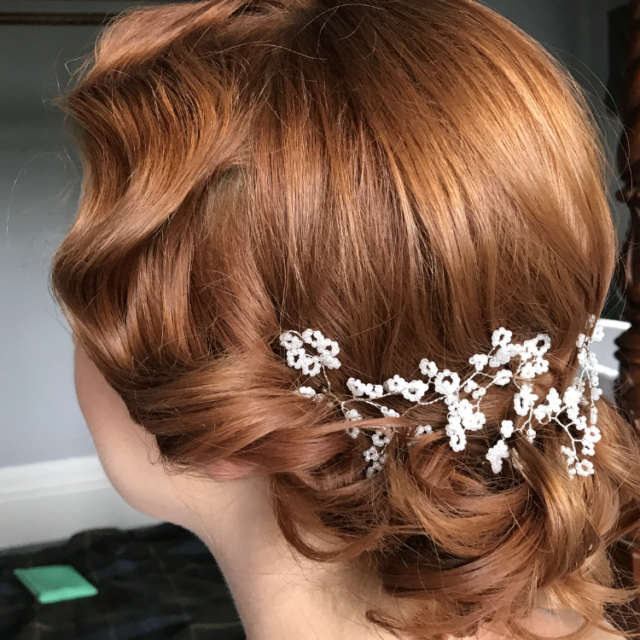 Working for brides in Guildford, Godalming and the wider areas of Surrey and the South East, professional bridal hair stylist James Blaquiere has over 20 years’ experience in the hairdressing industry, having trained with companies including L’Oreal, Charles Worthington and Patrick Cameron. James has a relaxed and friendly approach, which ensures you are comfortable and at ease throughout. 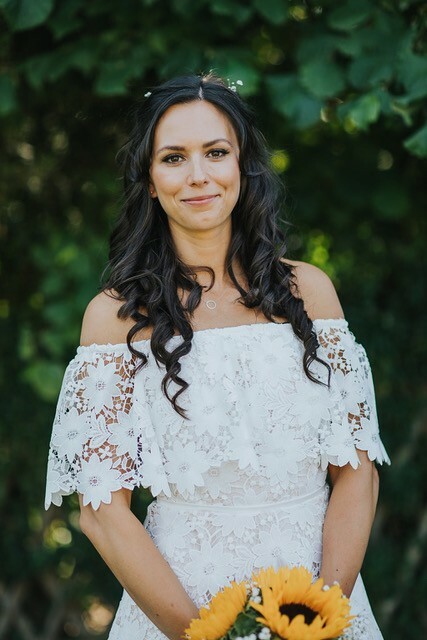 James knows that every bride is unique and will take into consideration your likes and dislikes, your dress, your personality and much more to create wedding hair you will adore! 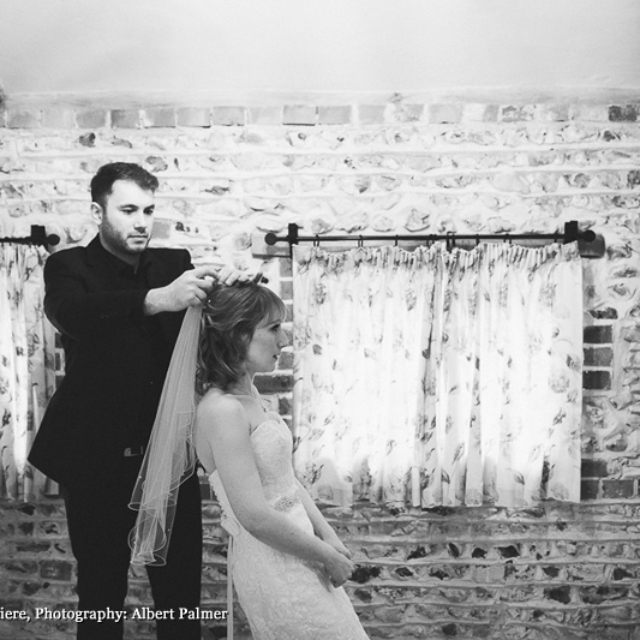 He travels throughout the region to provide brides and their bridal parties with their perfect wedding hair. We will deliver a completely bespoke service to you, no matter what your requirements. 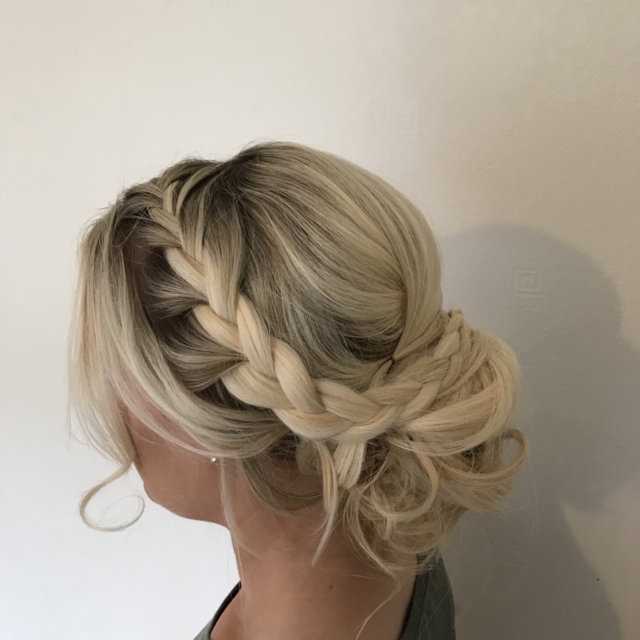 Whether you would like a spectacular up-do for an extravagant-themed wedding, or your tresses down for a small, intimate ceremony, we will use the finest hairdressing techniques. Please call James today on 07875 261 432 to discuss your requirements. James advises that you make your booking as early as possible because he gets very booked up! Please take a look at a gallery of James’s recent work. James began his career at the Shears group, where he trained and worked as a stylist, before going to work at Charles Worthington’s flagship London salon. His career went from strength to strength and as a member of Charles Worthington’s artistic team he worked on shoots for Stag & Groom and 19 magazines and also styled models for the Julian Macdonald show at London Fashion Week. 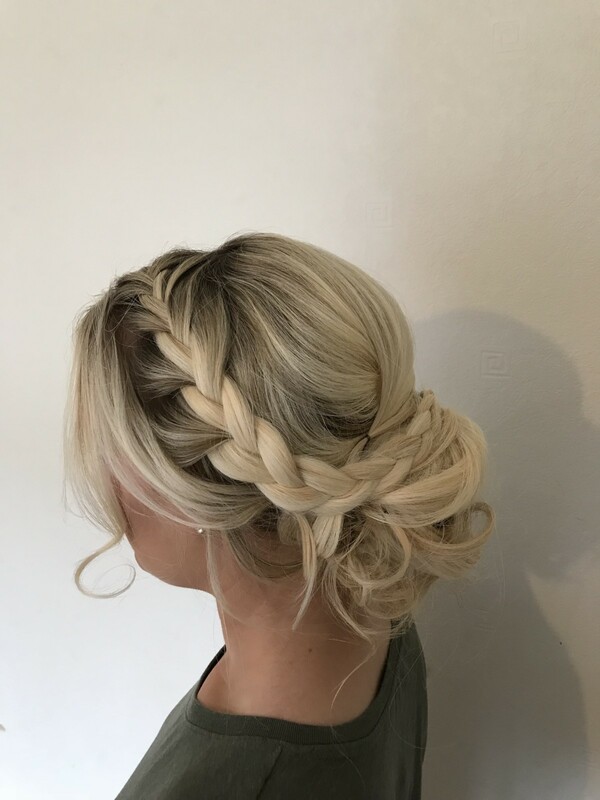 From vintage to braided styles, contemporary or classic, James will work closely with you to create the very best bridal hairstyle that will leave you feeling and looking like the best version of yourself. 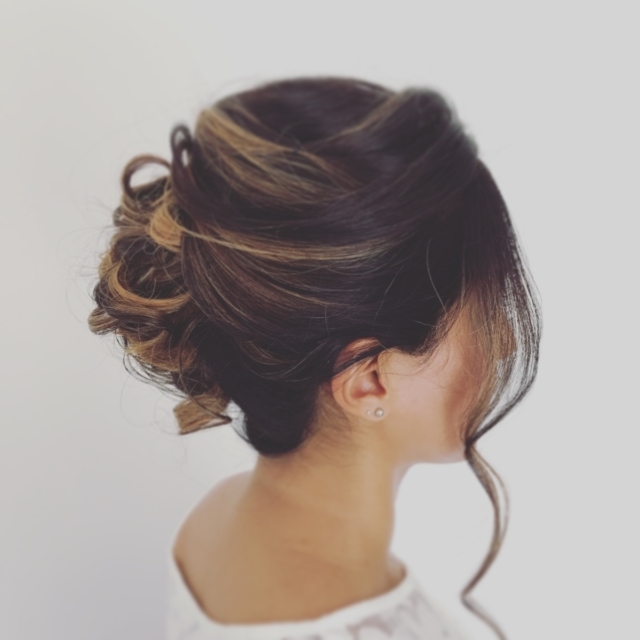 We invite you to trial your hair ideas, where we talk about ideas and inspiration before deciding on your look. On the big day, James will do everything he can to ensure you have the best possible day and that everything runs smoothly. 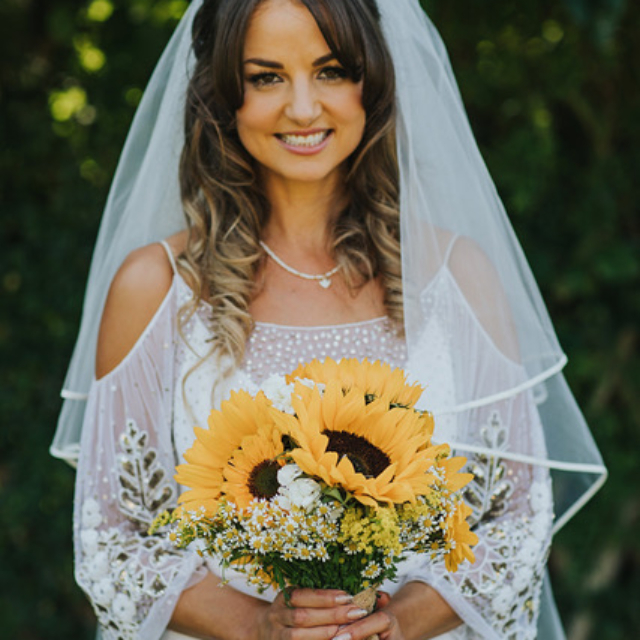 We can work together to create your perfect vision, which will leave you looking and feeling fabulous as you walk down the aisle. We can take care of your entire wedding party, from flower girls to bridesmaids and the mother of the bride. 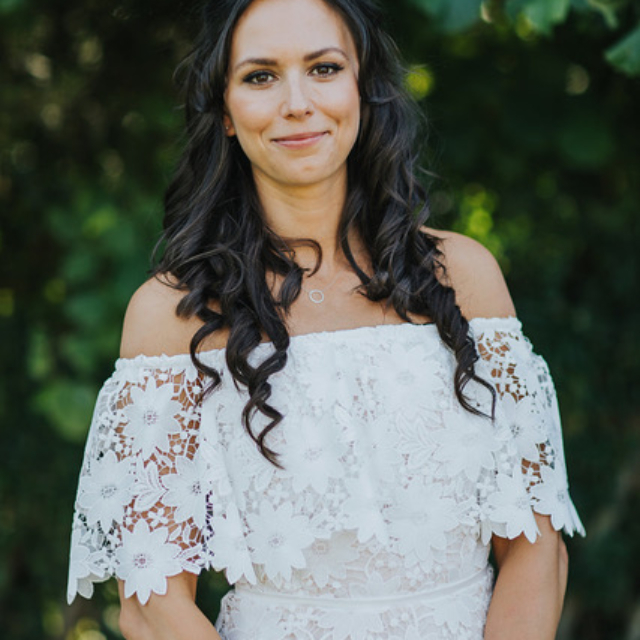 We know it is not only the bride who wants to look her best, so James will create stunning looks that your bridal party will love. James loves nothing more than getting to know the bride and their families and always feels privileged to be part of such an important moment in their lives. He will also ensure that everything runs on time, so all of your bridal party have enough time and attention to look and feel wonderful! 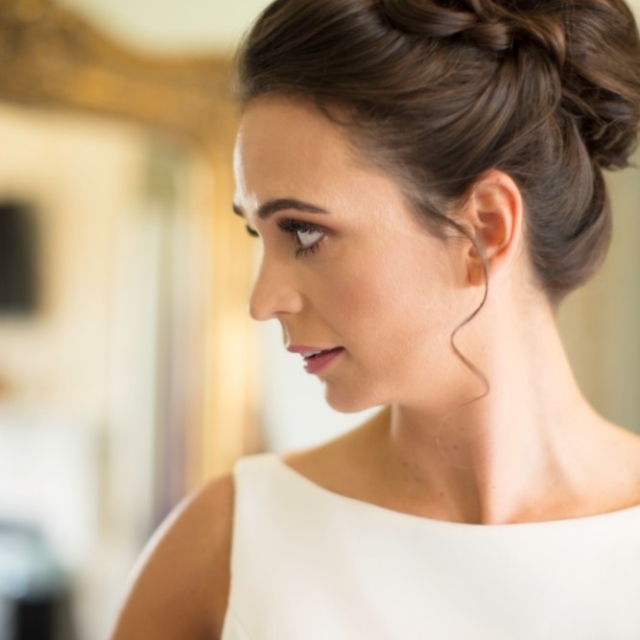 A bridal hair trial is the perfect opportunity to decide upon the right style for your wedding day. Taking around two to three-hours, the consultation allows us lots of time to discuss different styles, go through pictures you may have gathered for inspiration and work towards creating you the perfect look. 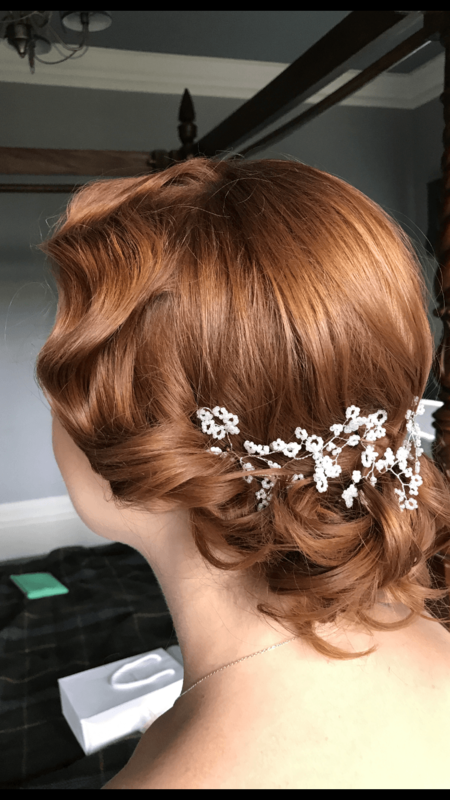 Once we have created a look you feel happy with, we can then add any hair accessories you plan to have, such as tiaras, flowers or veils, if you have them available for your trial. 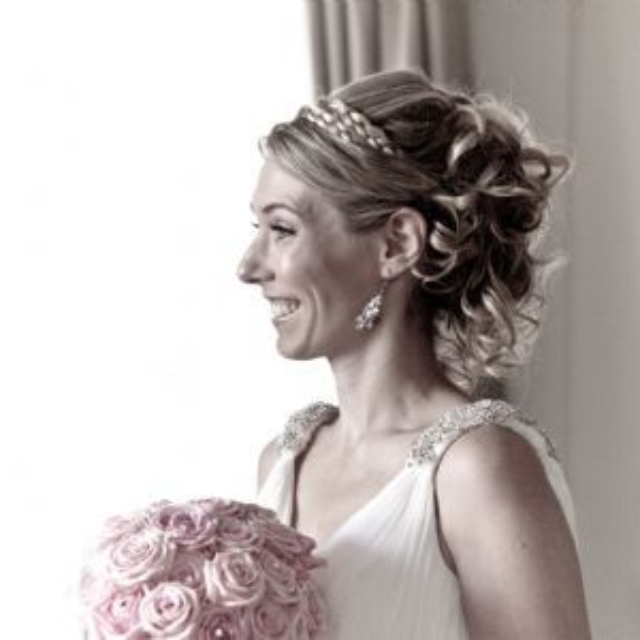 Trial hair appointments can take place at your home or a chosen venue, if you wish. 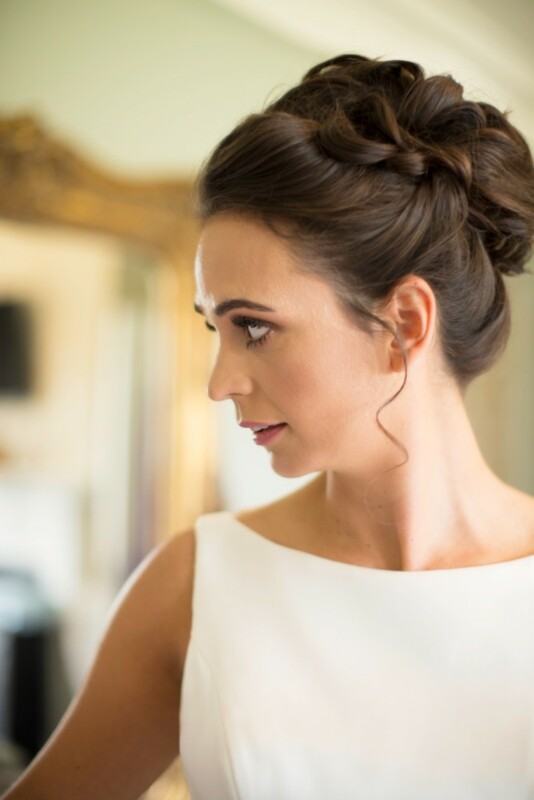 For bespoke wedding hair, call our bridal stylist in Guildford today! 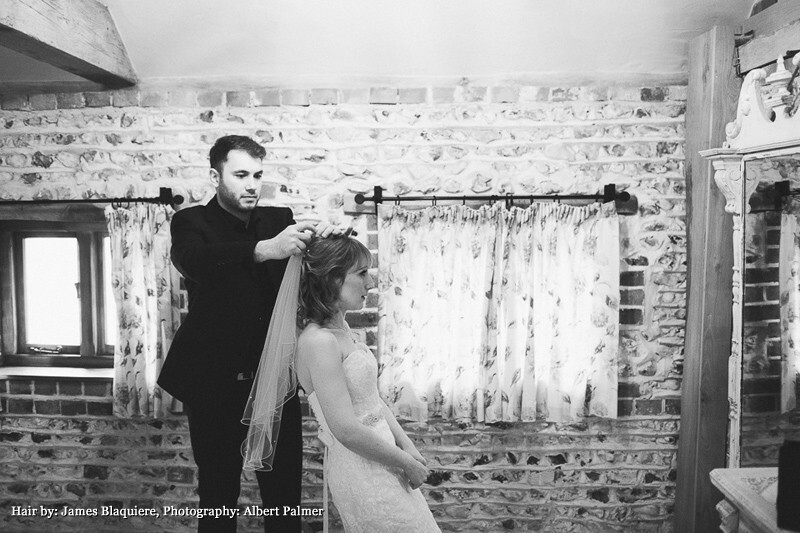 With your ideas and our extensive experience, we can work together to bring your wedding hair vision to life. 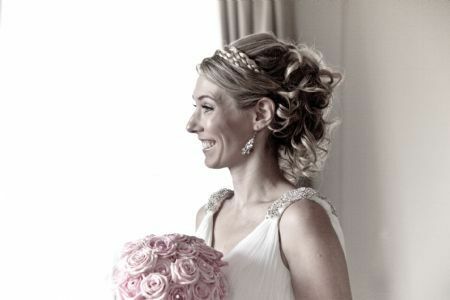 For all bookings and to request further information about our wedding hair services, please call now 07875 261 432. Alternatively, you can fill out an online contact form with some basic details, including the date and location of your wedding and James will give you a call back. These details will allow him to give an accurate quote.